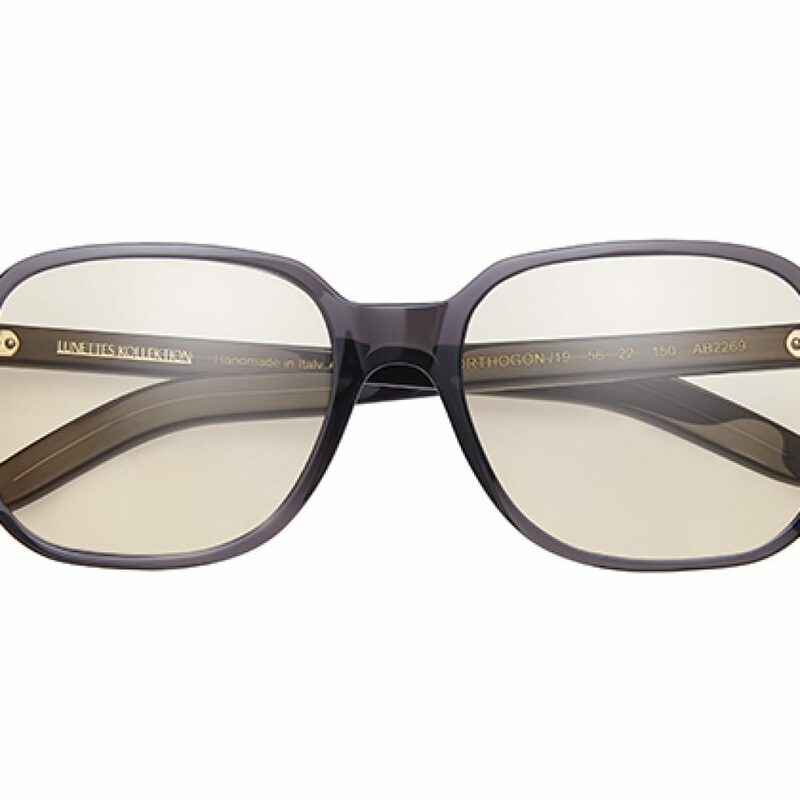 Ever heard of Lunettes Kollektion? 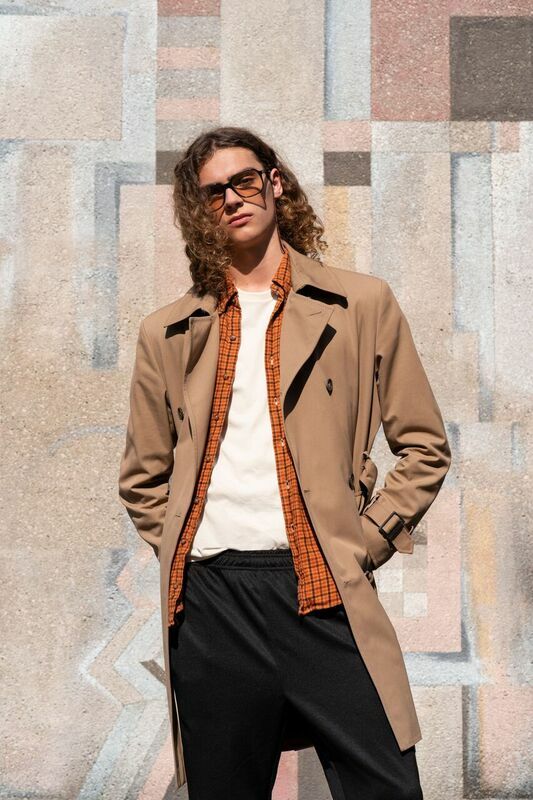 A Berlin born and based brand that blends fine materials and modern design with an appreciation of the artisanal, the rare, and the timeless. 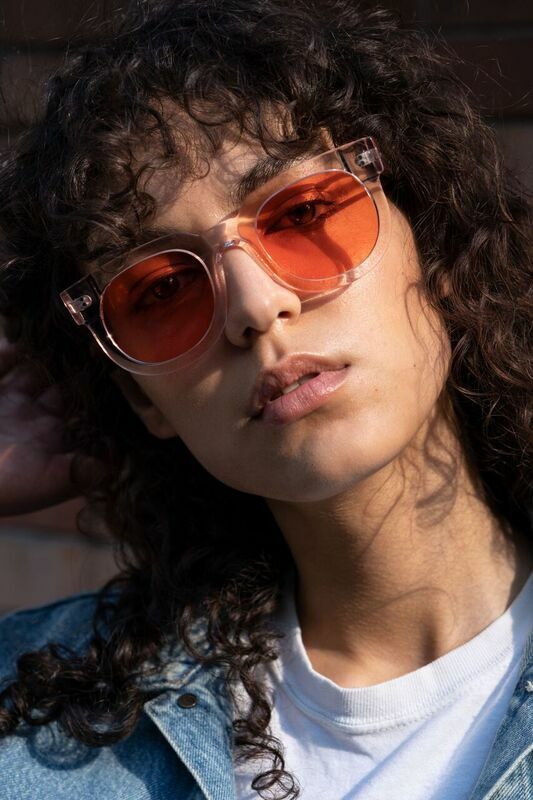 This season, Lunettes Kollektion turns its eye inward to draw inspiration from something close to their German home and close to their hearts — Torstrasse. This Berlin boulevard full of grey angular architecture and start-up optimism is where the brand was born, and where they will stay. The new frames borrow freely from the hard geometries of the buildings, and the vivid graffiti that shocks the street corners with colour. 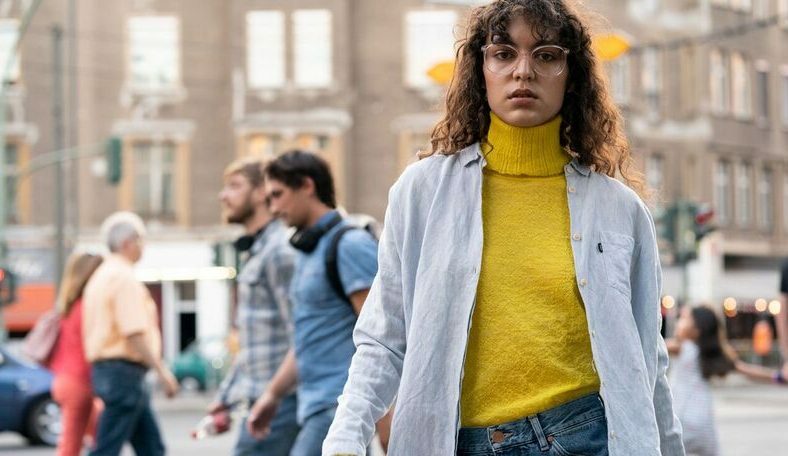 The Concrete Dreams collection creates eyewear for this sidewalk showcase. Design cornerstones are solid and angular, but recognize a softer side. 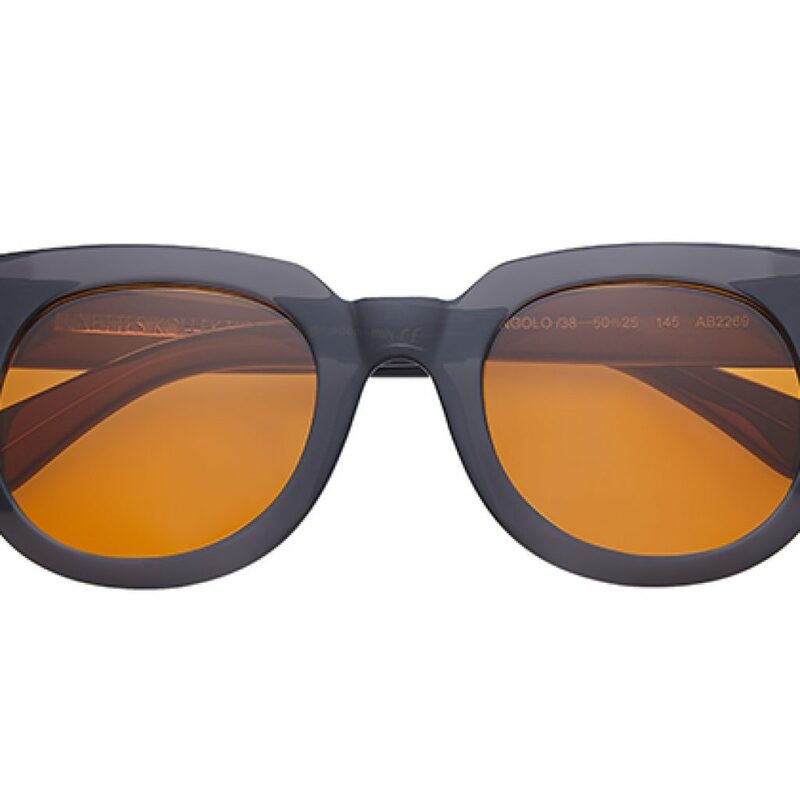 The black and grey and slightly dingy tones here are embraced and matched with vibrant shaped shades – both revisions and new models. 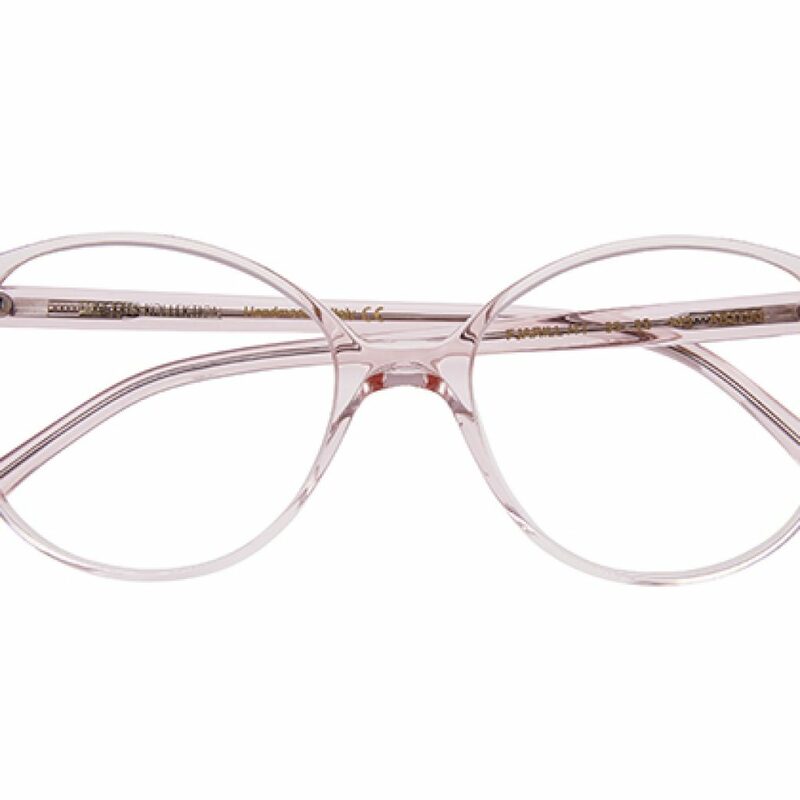 With an accent on aesthetic detail, all of the glasses from Lunettes Kollektion are carefully produced using traditional methods. 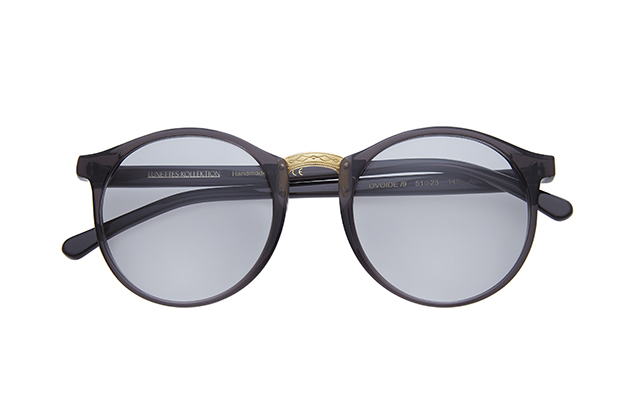 Starting with the highest quality Cellulose Acetate, a hypoallergenic and renewable natural material that is the specialty of heritage firm Mazzucchelli. 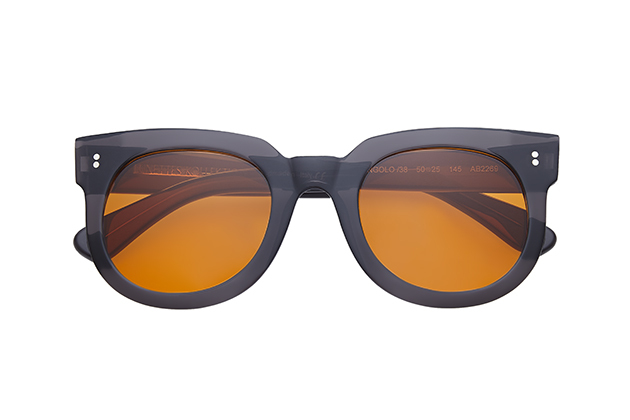 Based on wood and cotton fibers, Cellulose Acetate provides Lunettes frames with a rich range of colours, an easy-to-wear lightness, and a reliable flexibility. 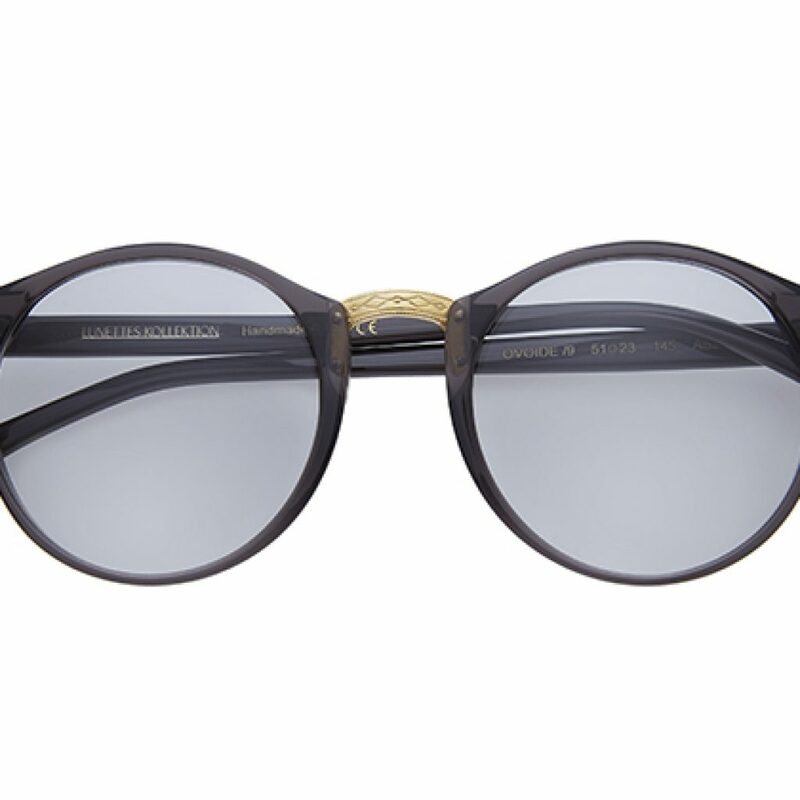 All frames are produced in Italy by artisanal methods. Each model is created and named to salute the brand’s guiding inspiration and concept. 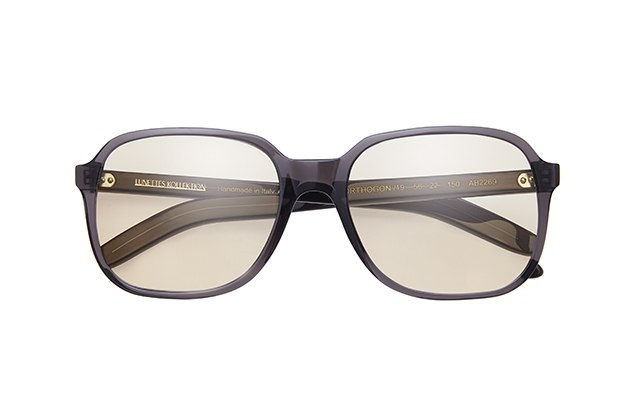 Classic shapes have been filtered through a fresh contemporary lens. »Orthogon« has a streetwear-inspired unisex angularity, while »Fjarill« radiates a feminine strength. 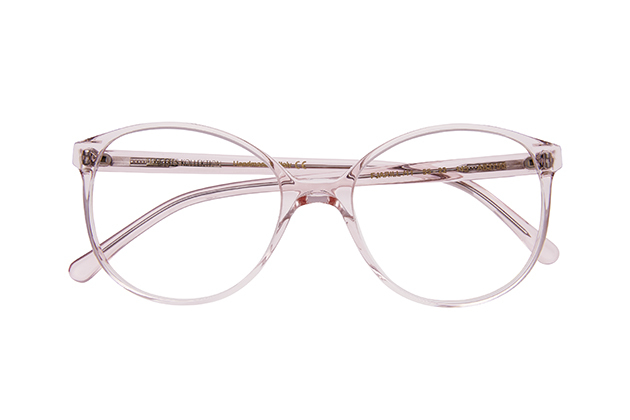 The etched bridge on »Ovide« adds a retro touch to a modern classic. Colours include both urban greys and brilliant flashes: from Clear Night, Rosewood, Seagrass, Tortoise, Smoky Black, Incense, and Grey.